The complete model of the pen can be visualized here. 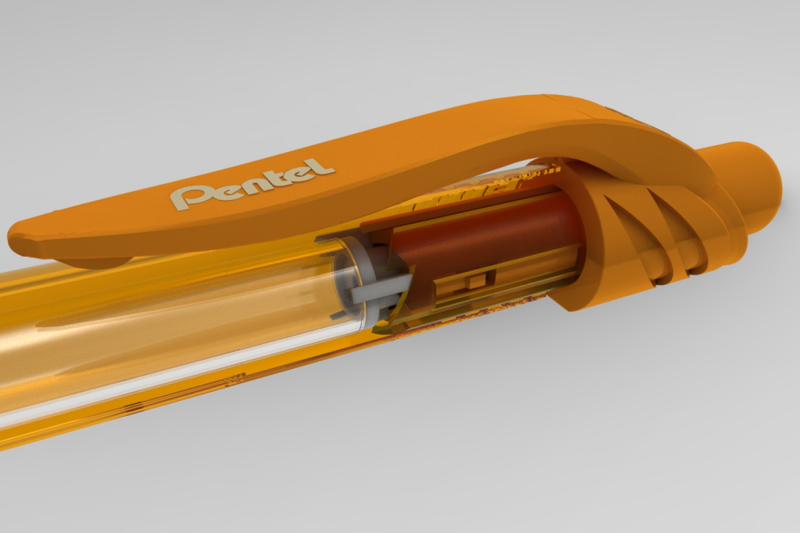 The animated mechanism can be seen in this cutaway view of a retractable pen. 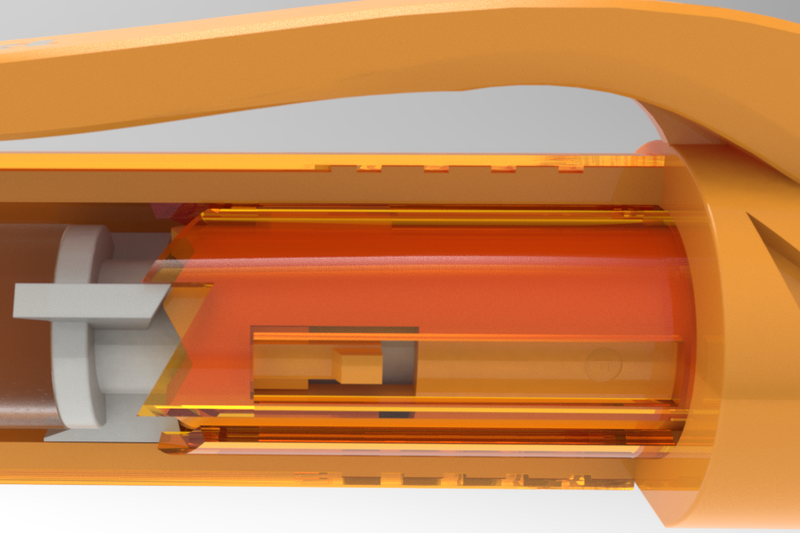 Close-up views of the click pen mechanism (PBR renderings performed with Keyshot 6.1).